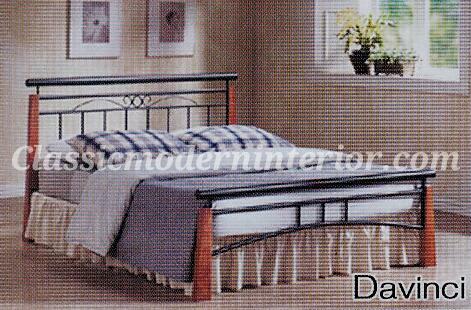 Maximize your bedroom experience with Classic Modern Interior Bed Frames. 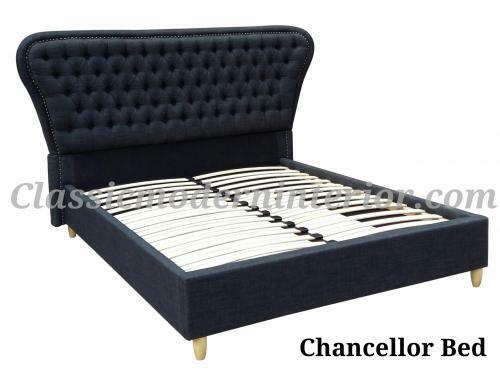 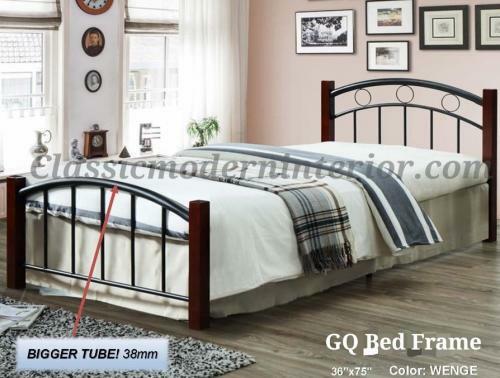 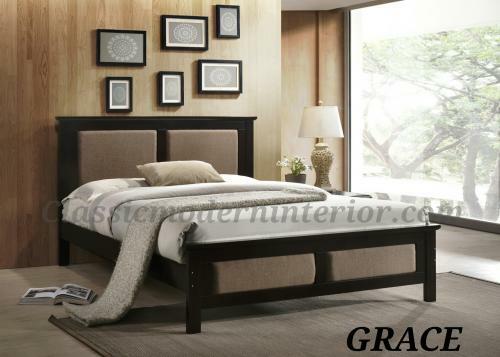 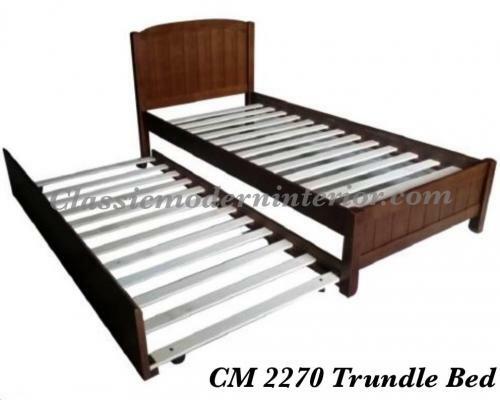 We offer you wide range of bed frame designs and materials--from solid wood, to metal with powder coated finish, to synthetic leather finish. 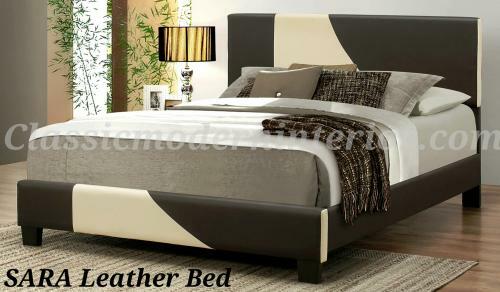 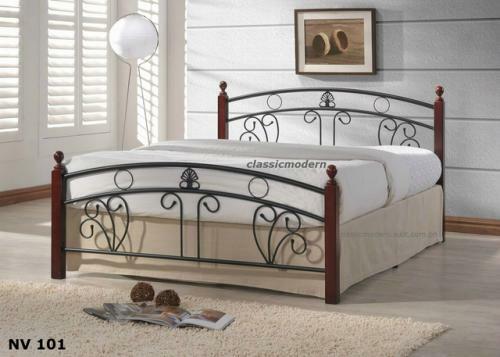 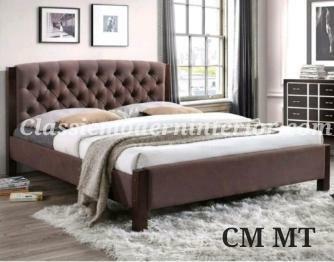 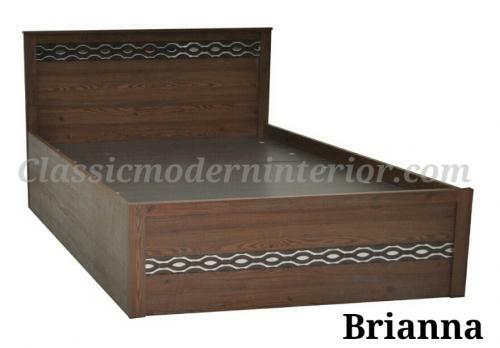 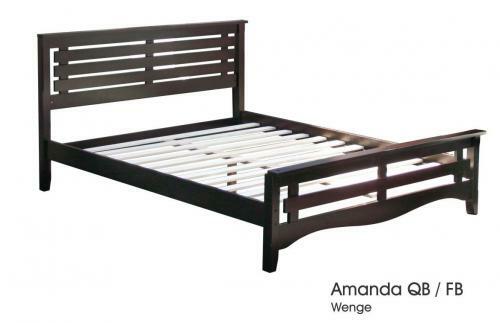 Our bed frame collection also have various designs available like the European inspired platform designs. 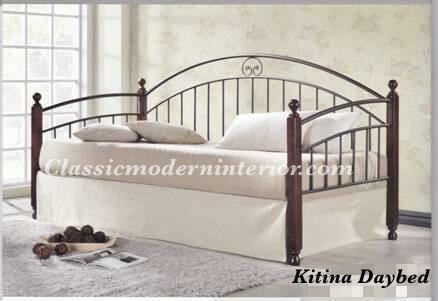 You can also choose the size and color of your desired bed frames. 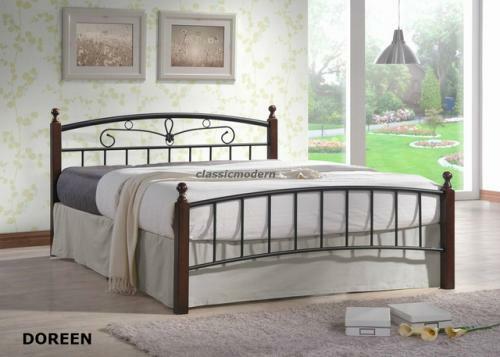 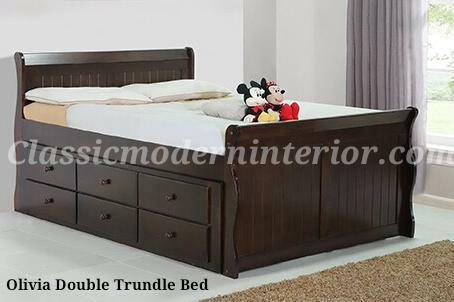 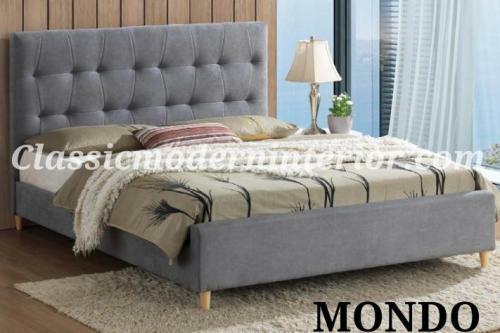 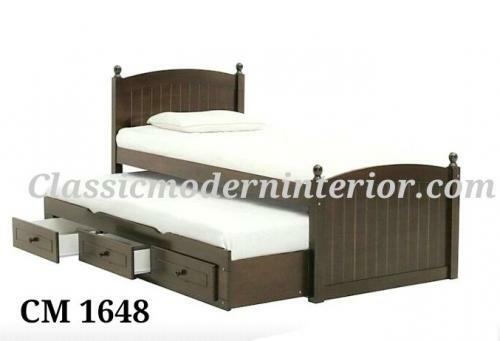 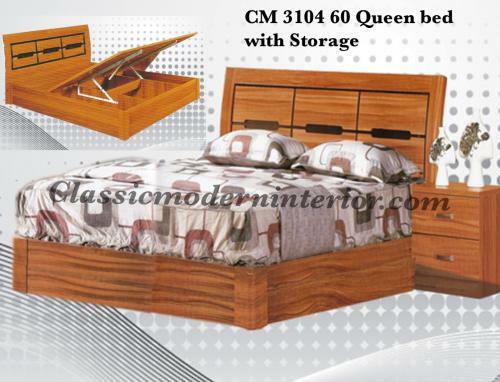 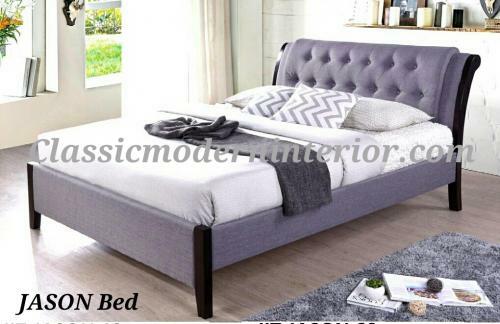 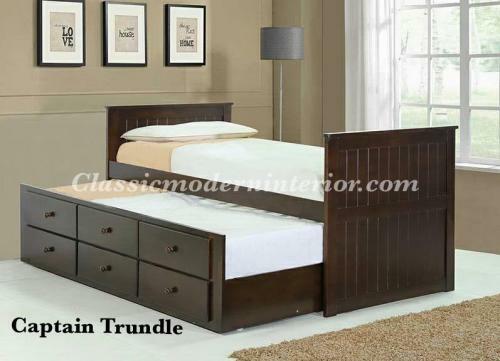 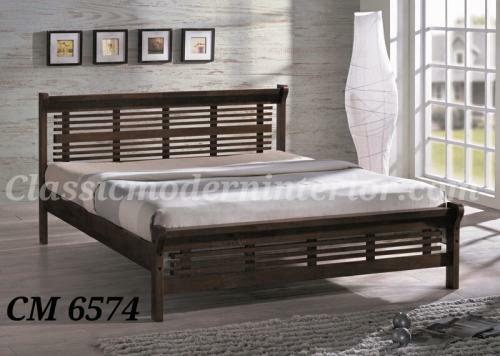 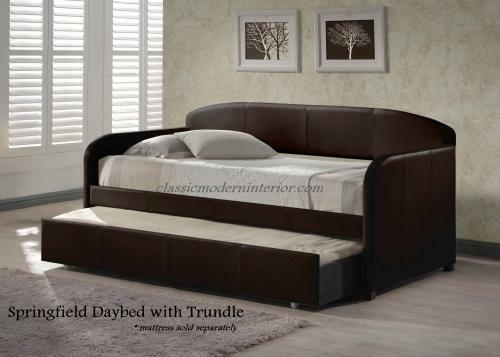 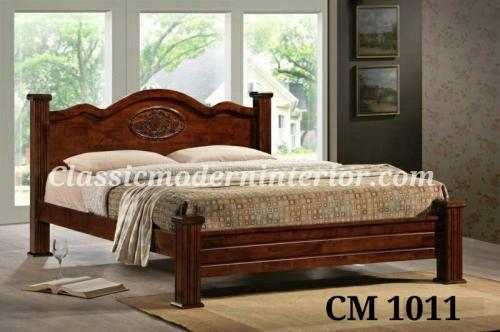 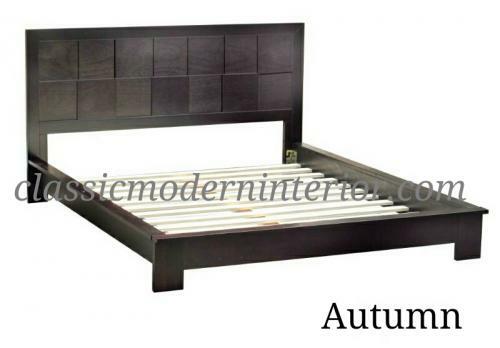 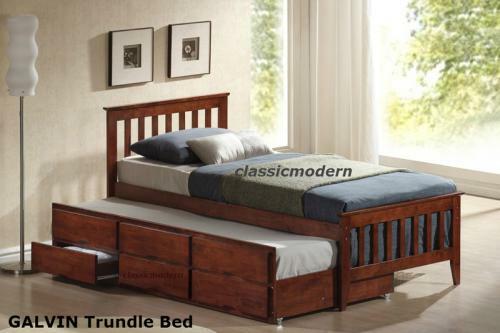 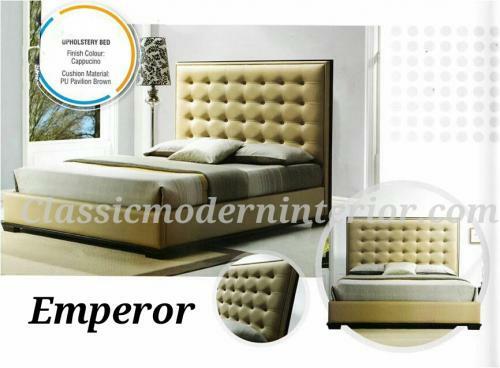 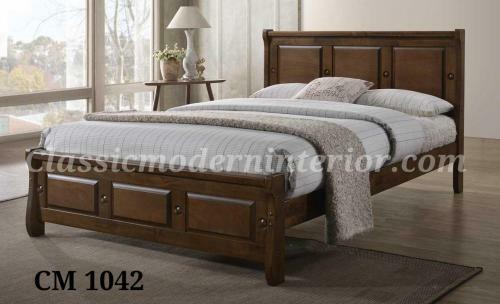 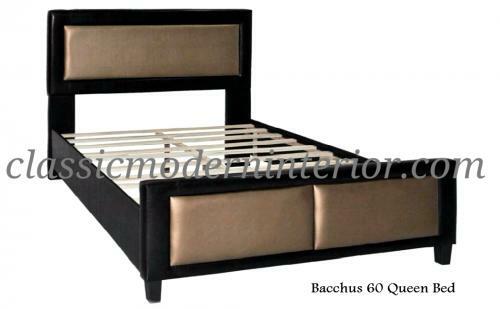 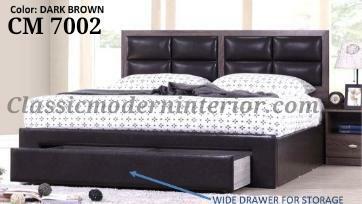 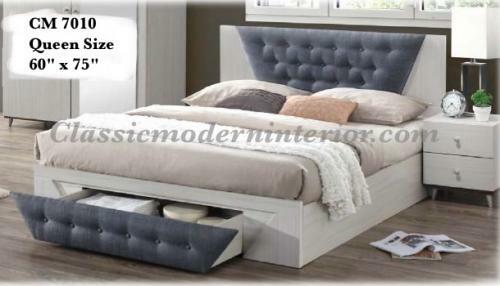 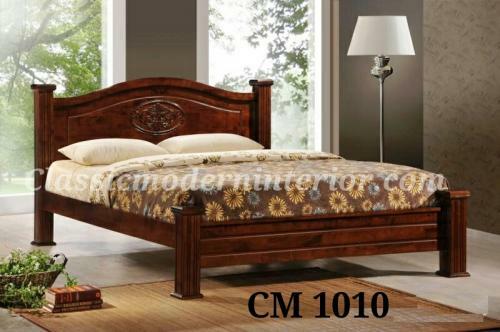 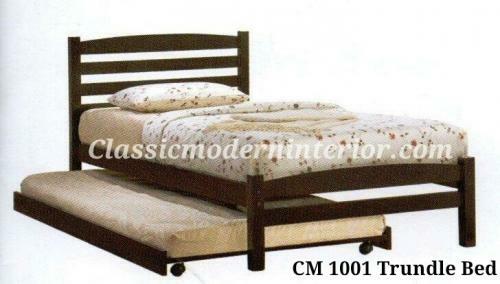 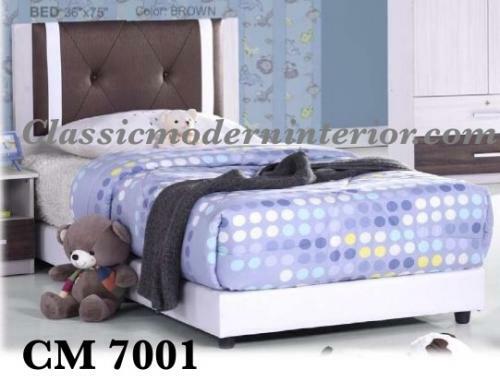 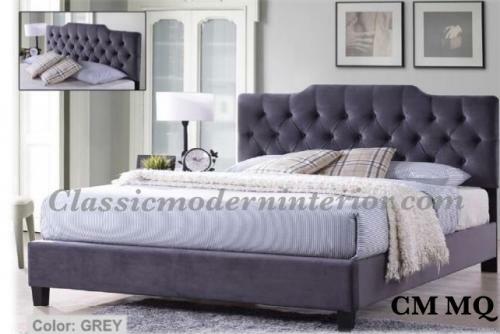 Classic Modern Interior provides you with affordable and structurally durable bed frames that will surely last. 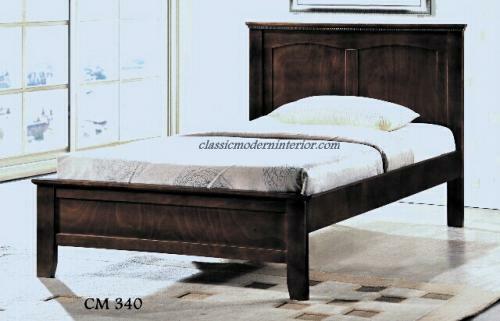 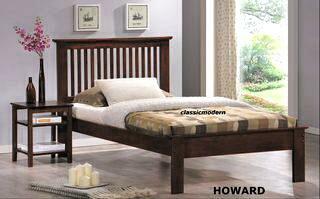 We also have bed frames with pull-outs, cushioned head boards, storage drawers, foot rails, and side rails. 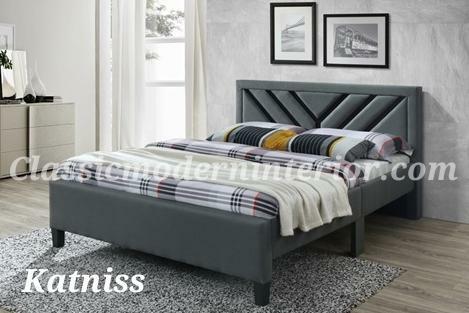 Transform your beds now with our latest bed frames that offer maximum comfort while being modern and chic!